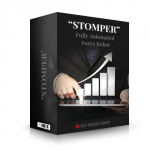 How does the "Stomper" Expert Advisor work? 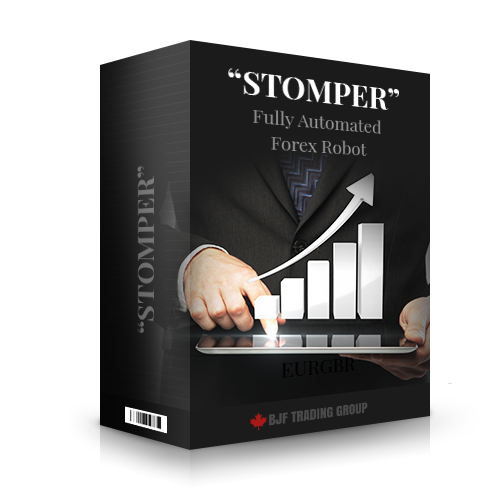 Forex Scalping Expert Advisor "Stomper " determines volatility zone and draw channel. 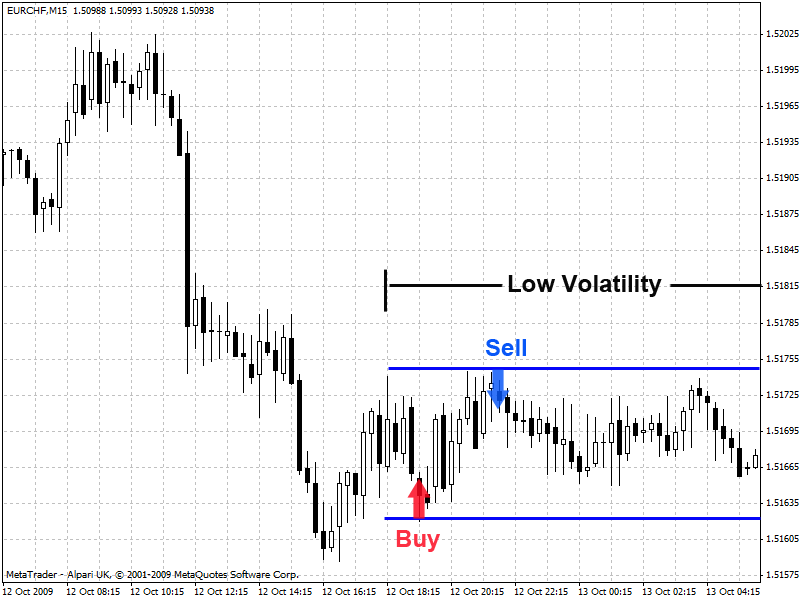 EA opens trades from channel borders.